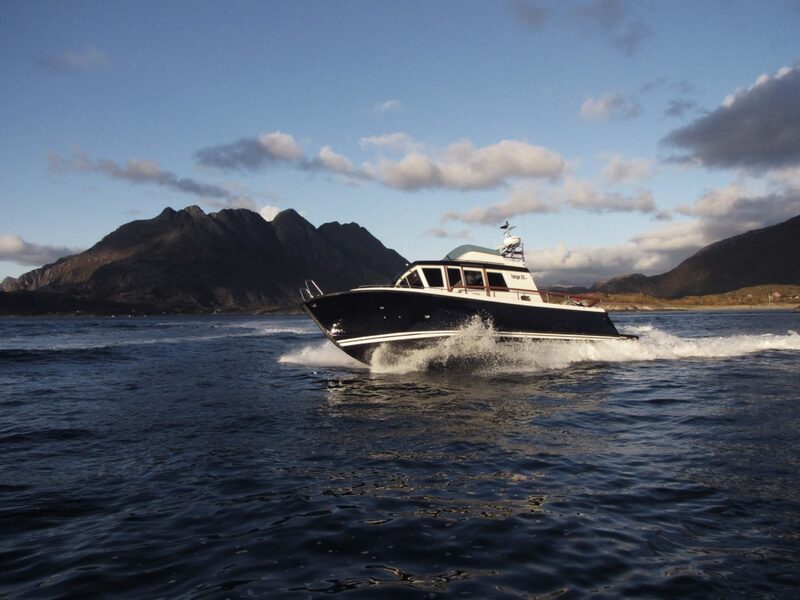 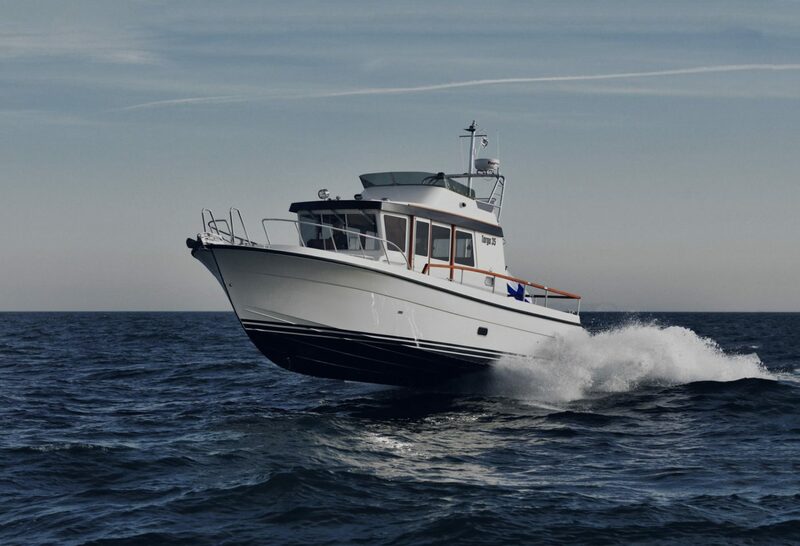 Built for demanding use, the Targa 35 comfortably carries a small crew. 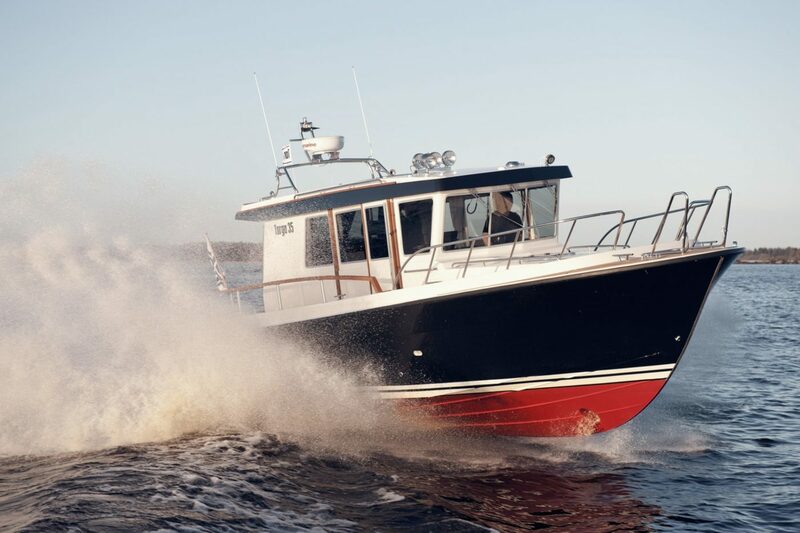 Its advanced handling features and efficient diesel engines make this sturdy boat easy to handle, with an enough horsepower for fast runs and economical cruising. 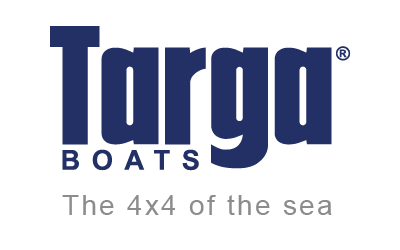 As with all Targas, the Targa 35 is easy to solo drive. 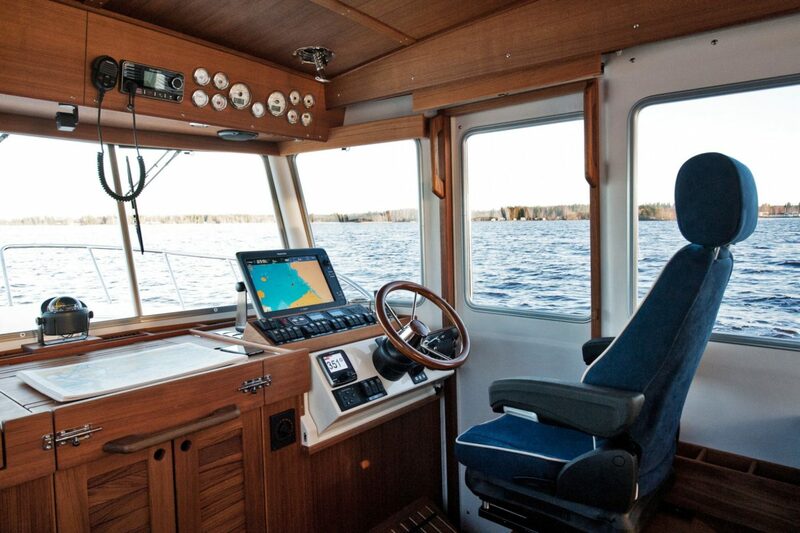 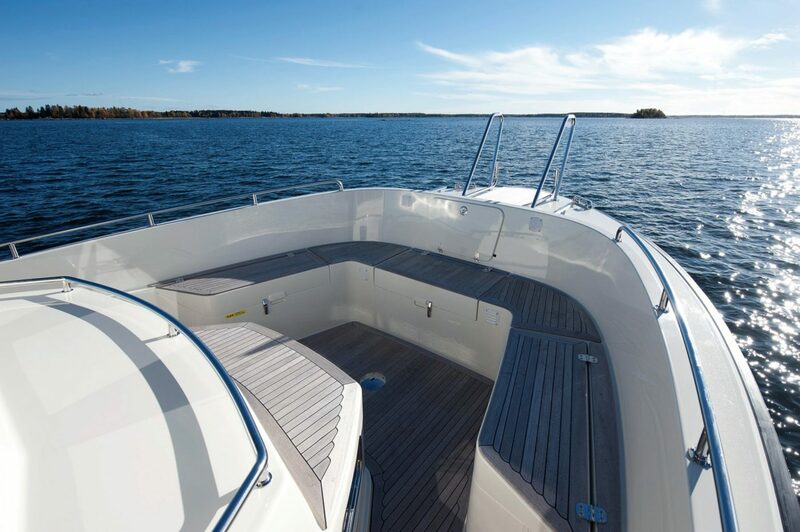 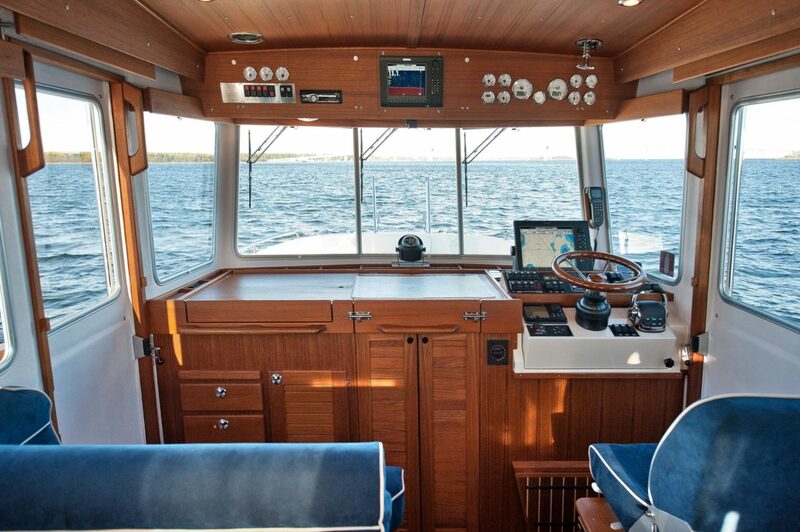 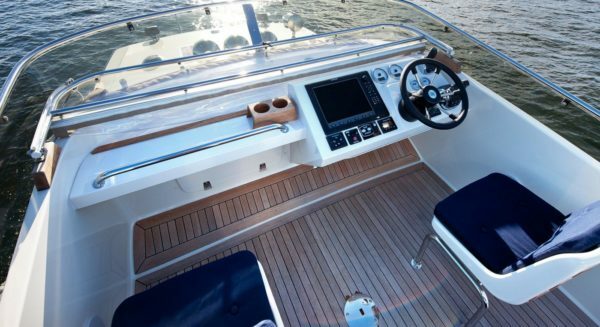 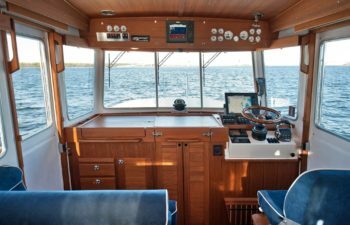 For easy single-handed maneuvering, the Targa 35 features a safe and deep fore deck, high gunwales, well-positioned grab rails, as well as total ease of movement on deck and around the pilothouse. 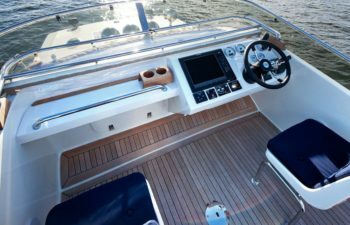 The Targa 35 is also easy to customize, with many alternatives to choose from, including normal or Hi Fly fly bridge, straight or negative transom, and different layout alternatives for the fore cabin. 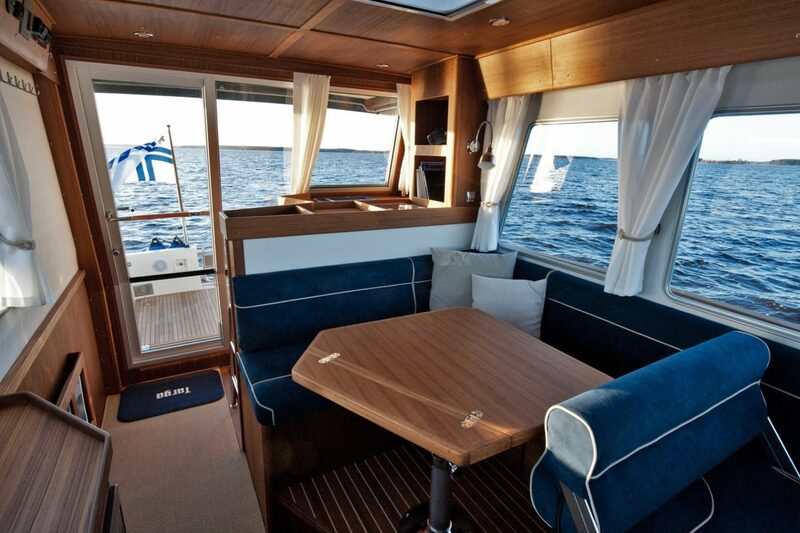 The Hi-fly fly bridge gives the Targa 35 a new stylish look and accommodates five persons comfortably. 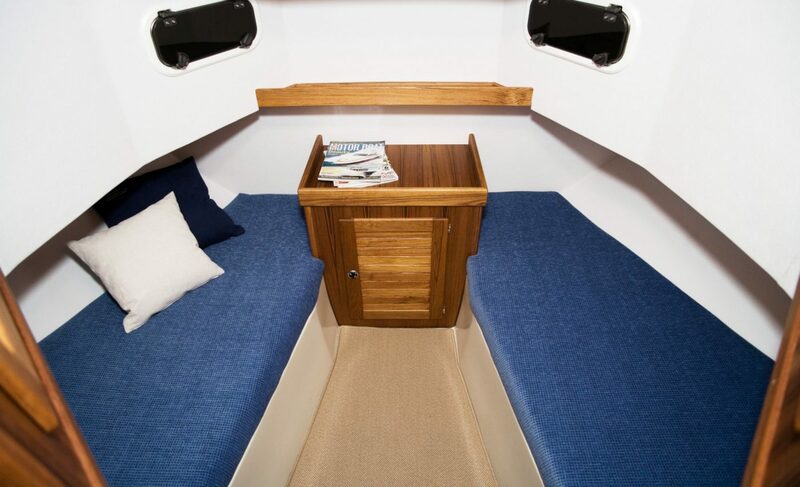 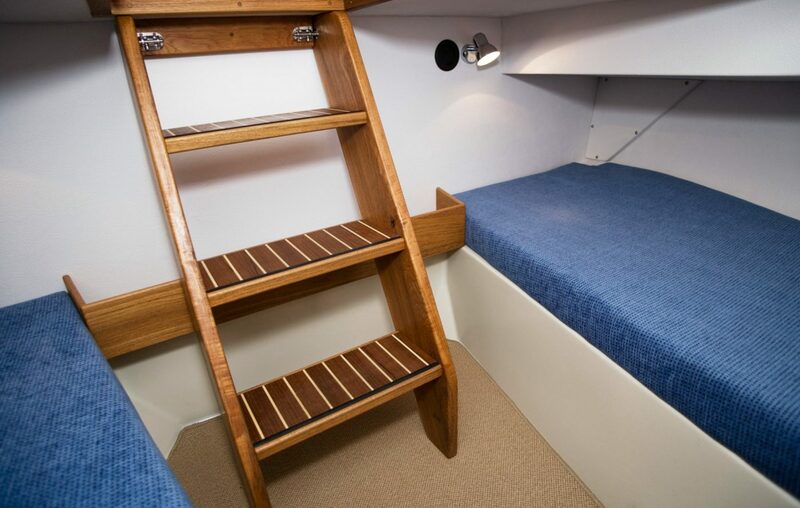 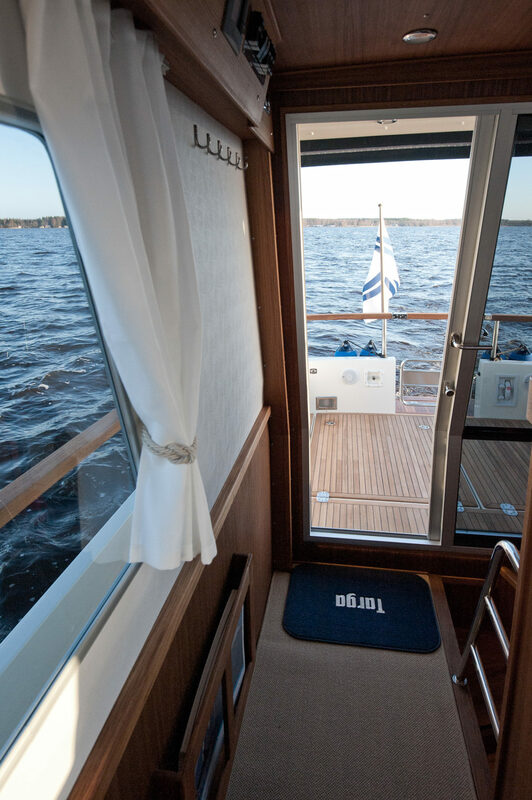 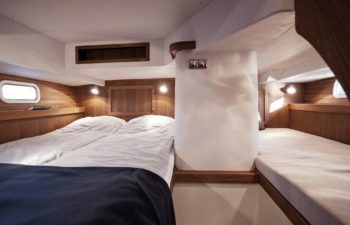 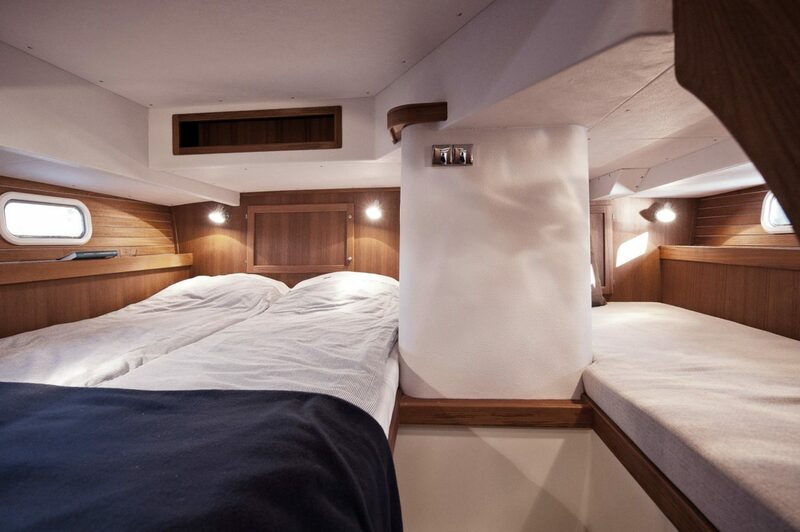 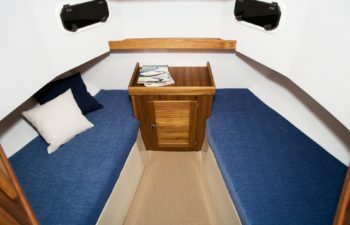 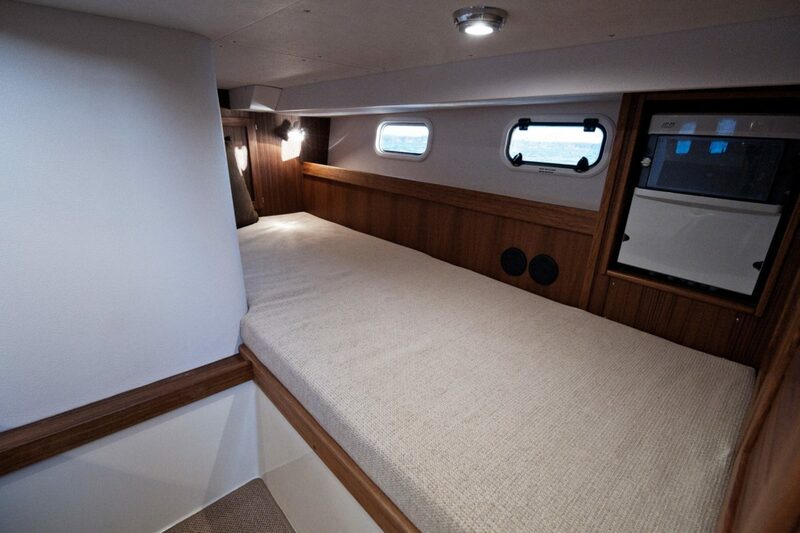 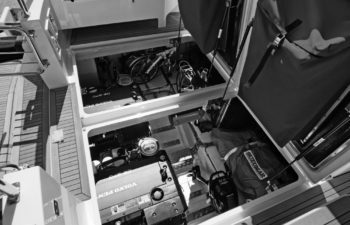 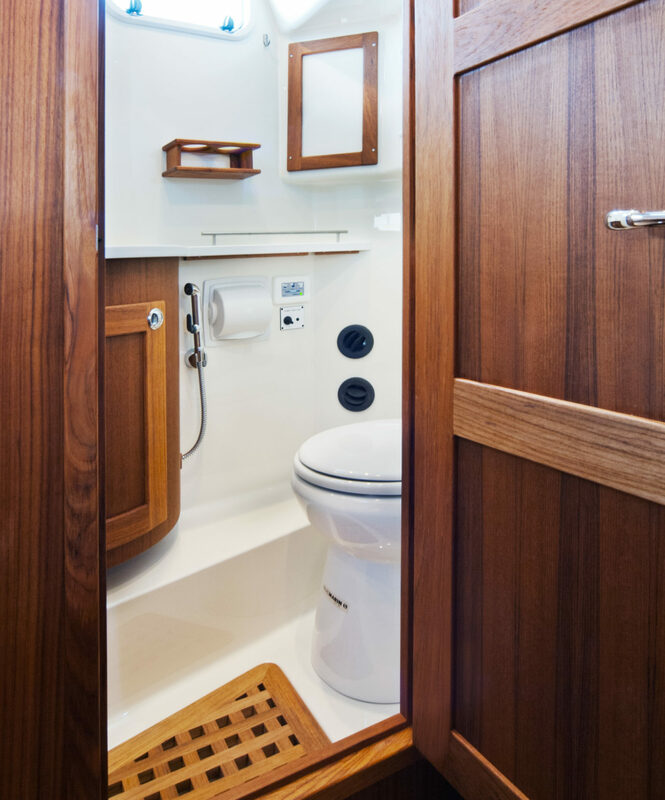 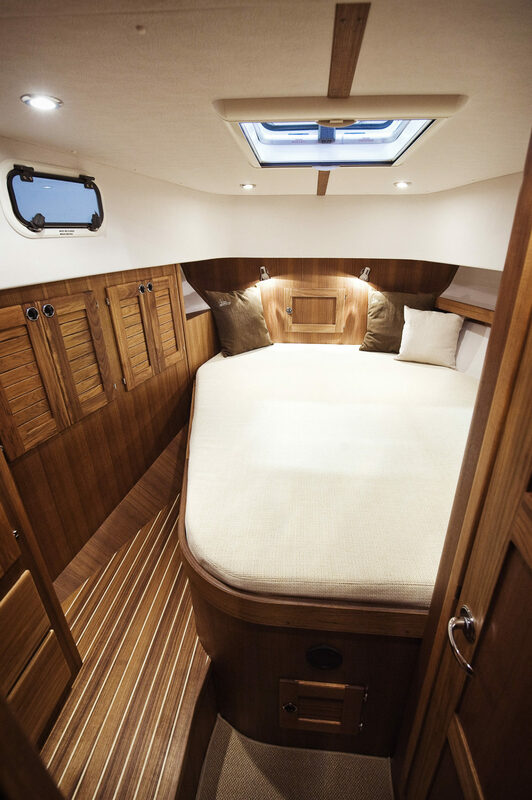 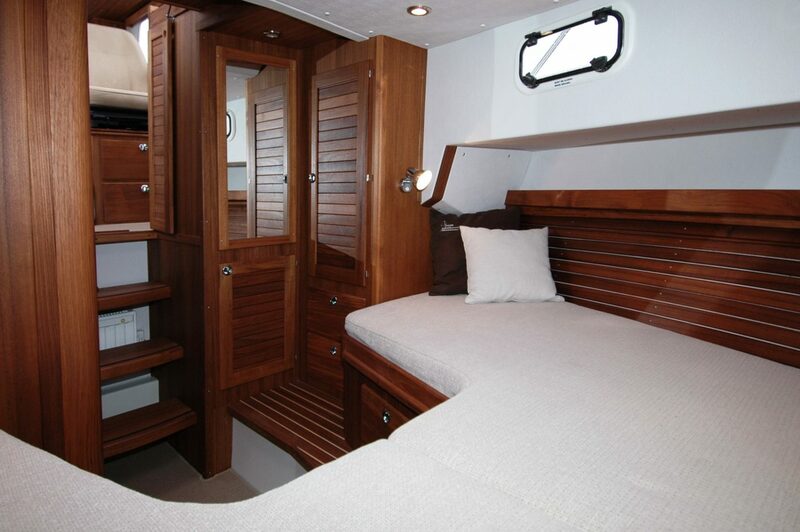 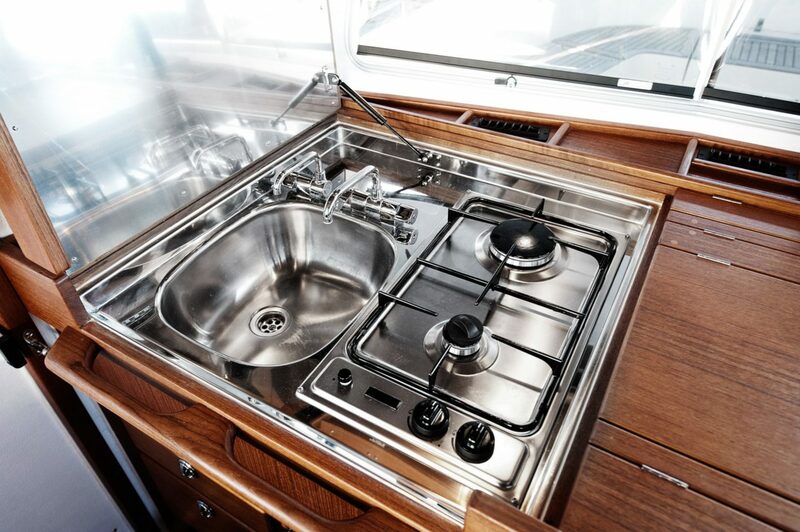 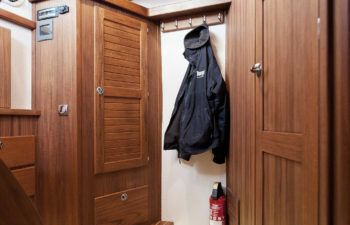 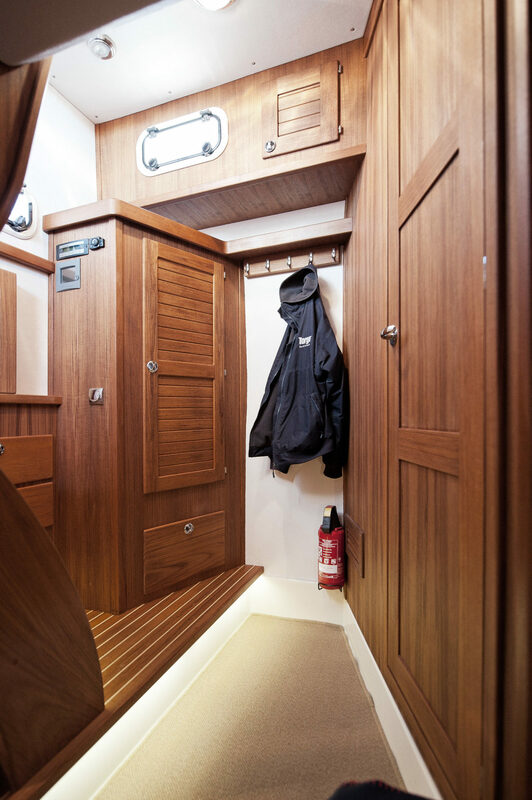 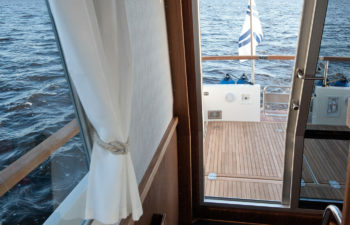 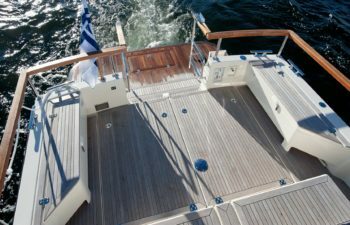 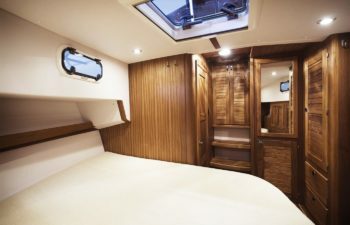 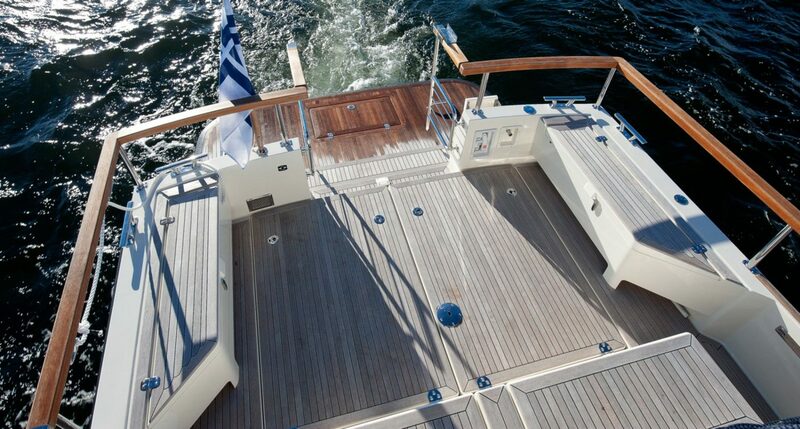 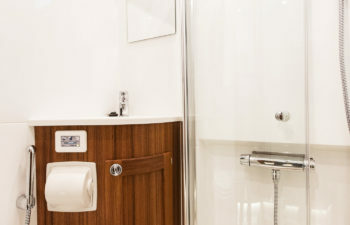 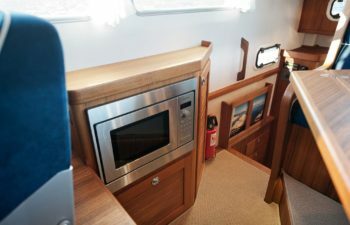 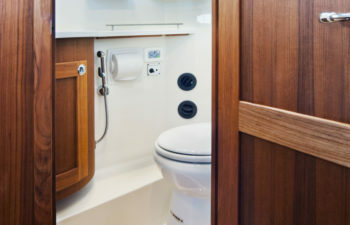 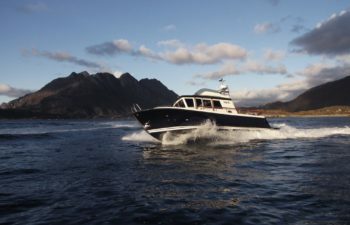 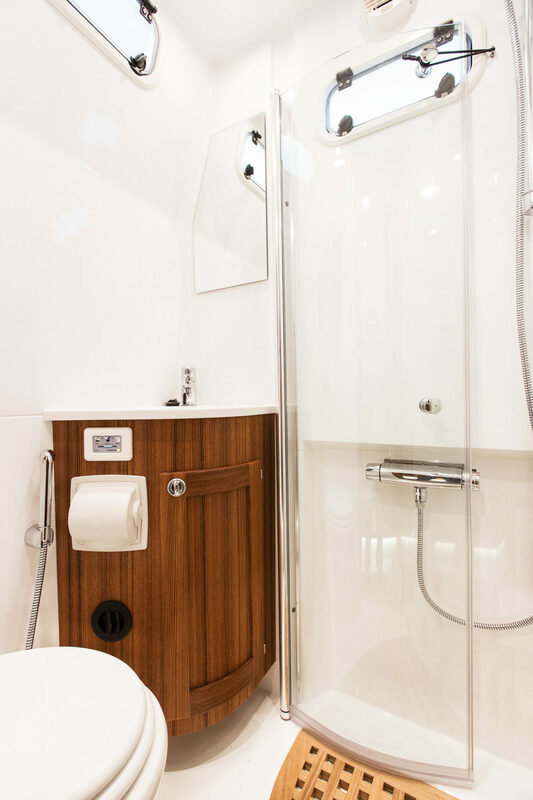 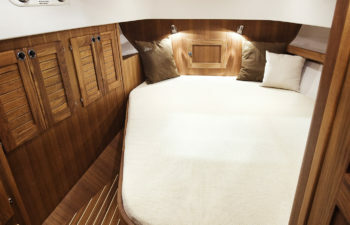 Instead of the standard layout with two single berths in the fore cabin, the customer can equip the boat with a second double-berth and a second en-suite toilet. 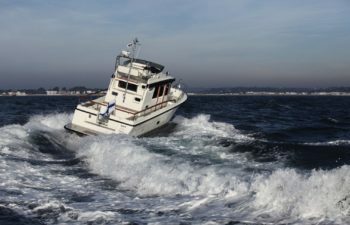 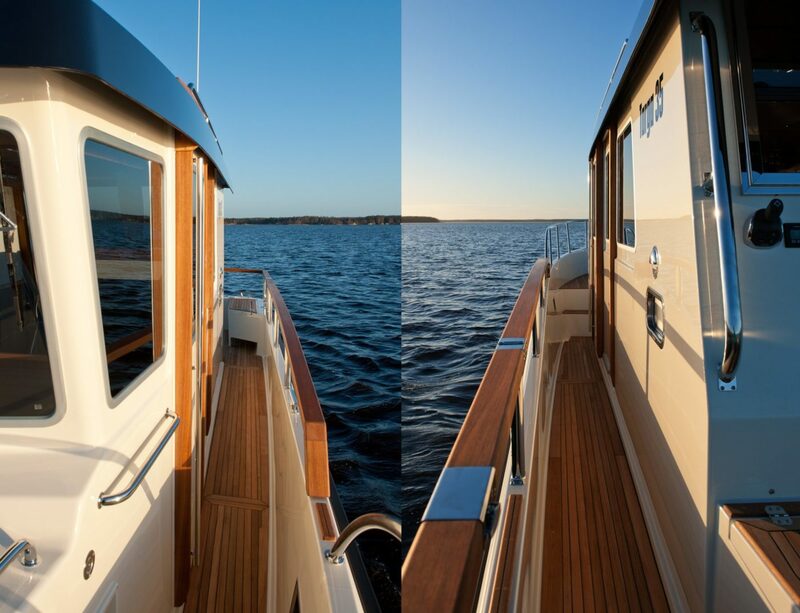 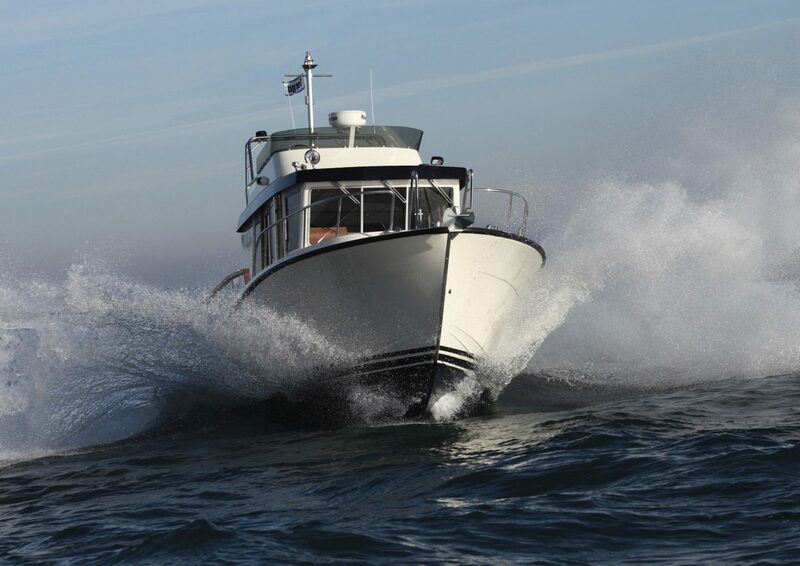 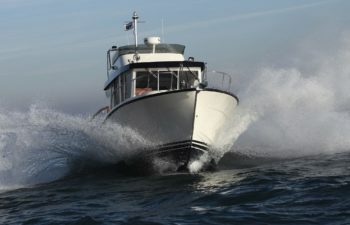 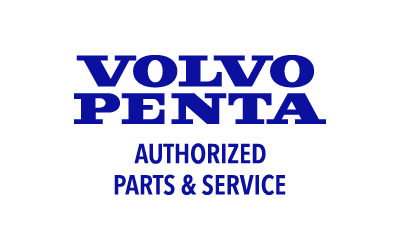 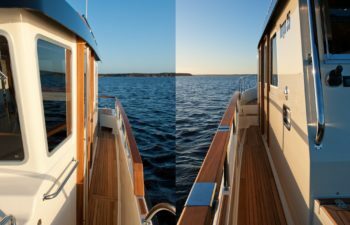 Affiliated with Northwest Diesel Power—Bellingham’s premier Marine Diesel service company—buying and selling with Cardinal Yacht Sales just makes sense. 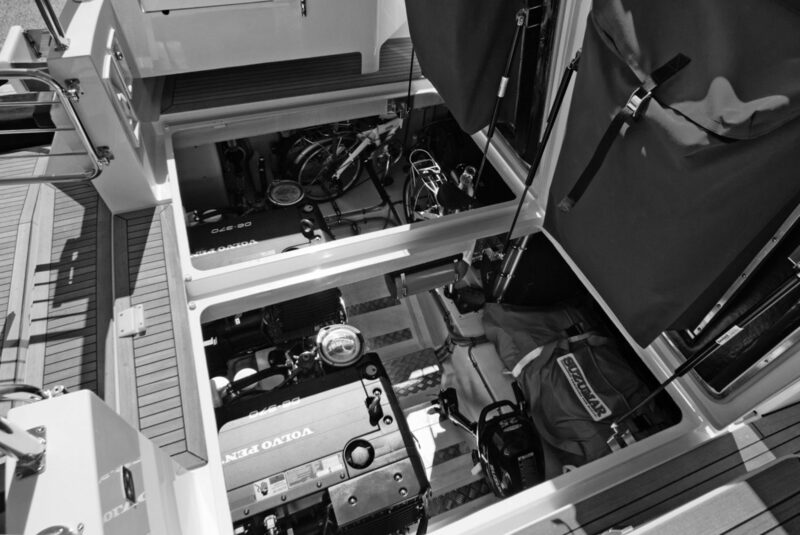 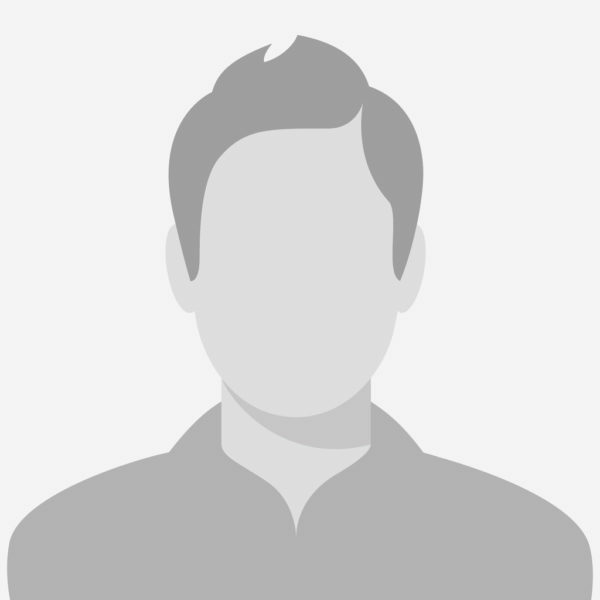 Buy, sell and service your boat, all with the same trusted team. 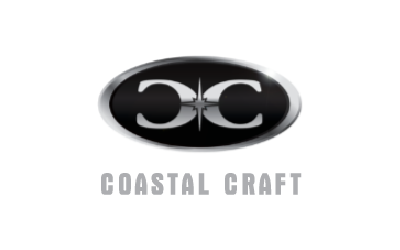 We Build relationships—with our customers and their boats—so we can deliver the best service in the most efficient and reliable way. 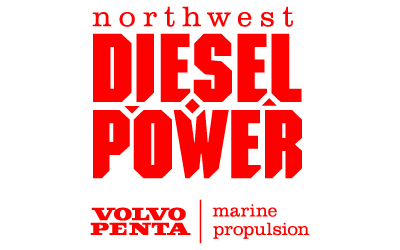 Since 2003, Northwest Diesel Power has continued growing as a respected part of the marine community in the heart of Bellingham, WA.